It just suit me , isn't it ? 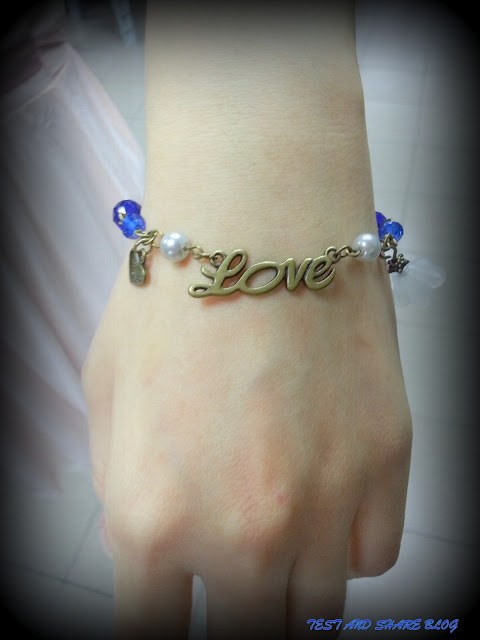 i am wearing Charms & Vee lovely lily series 's handmade bracelet. stay tunes , i will update my haul to u Soon ~!